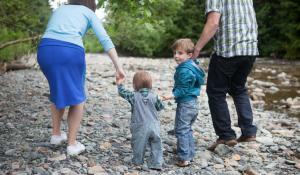 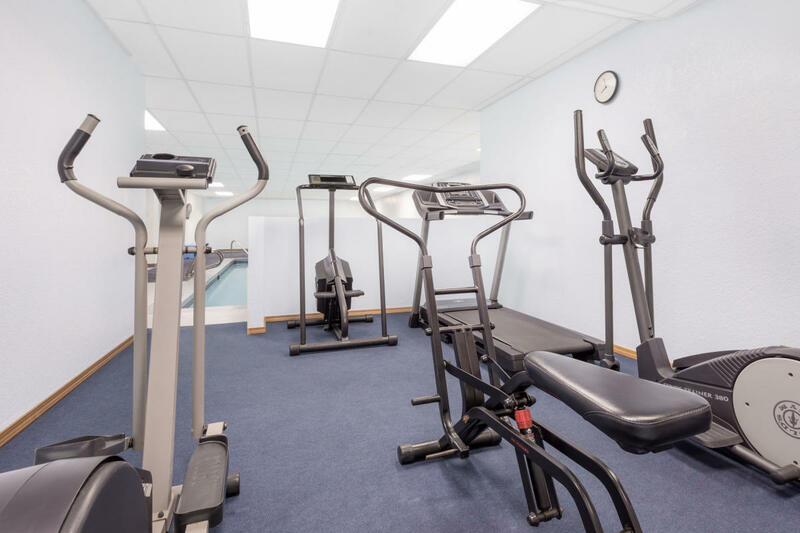 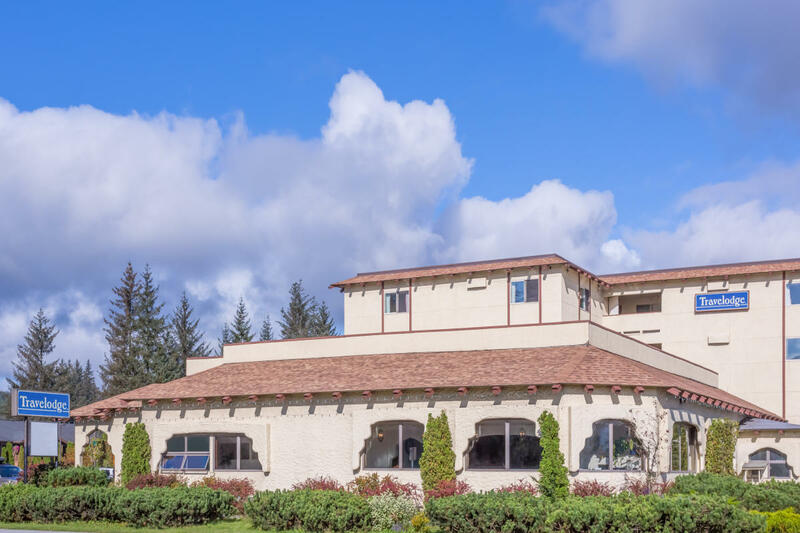 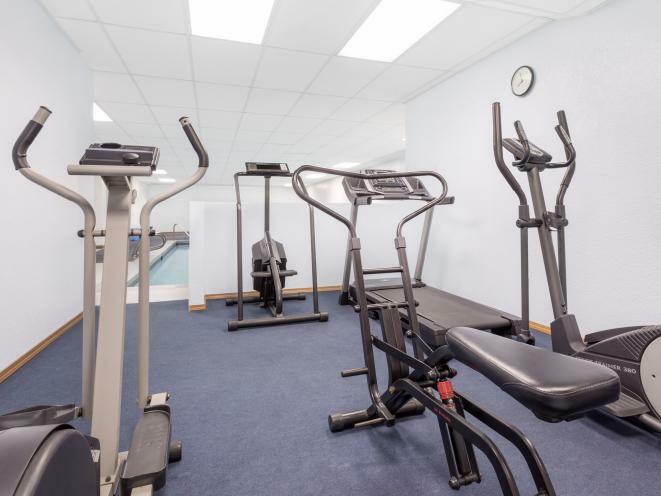 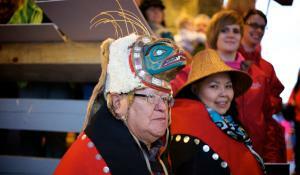 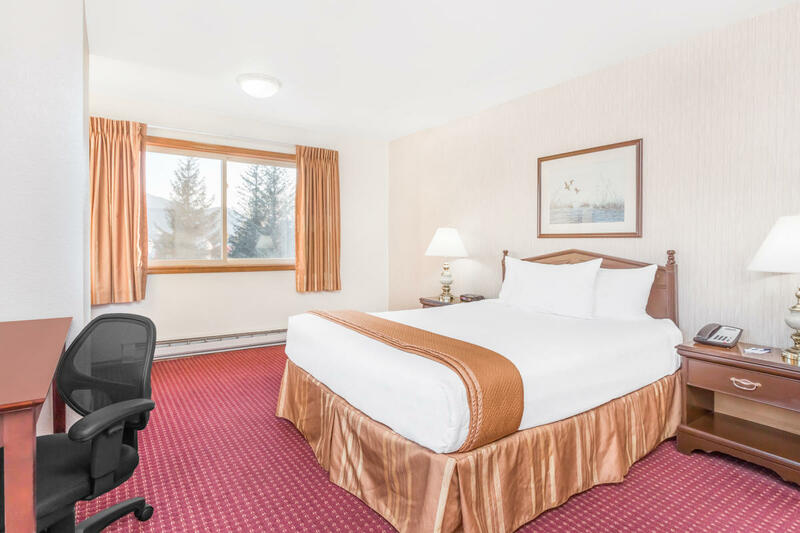 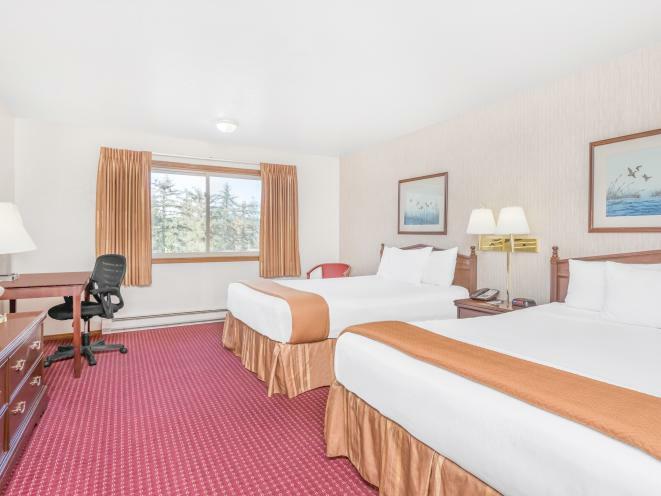 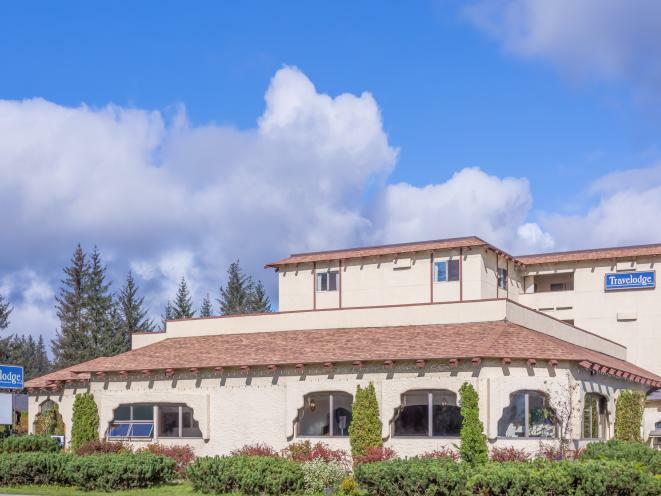 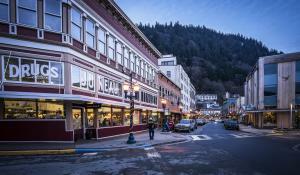 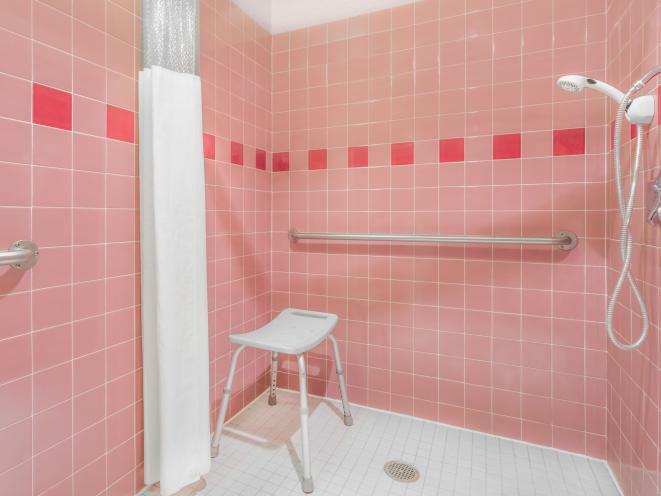 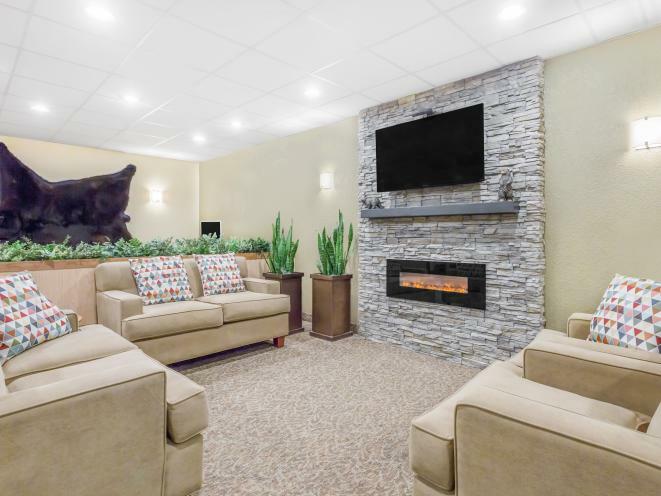 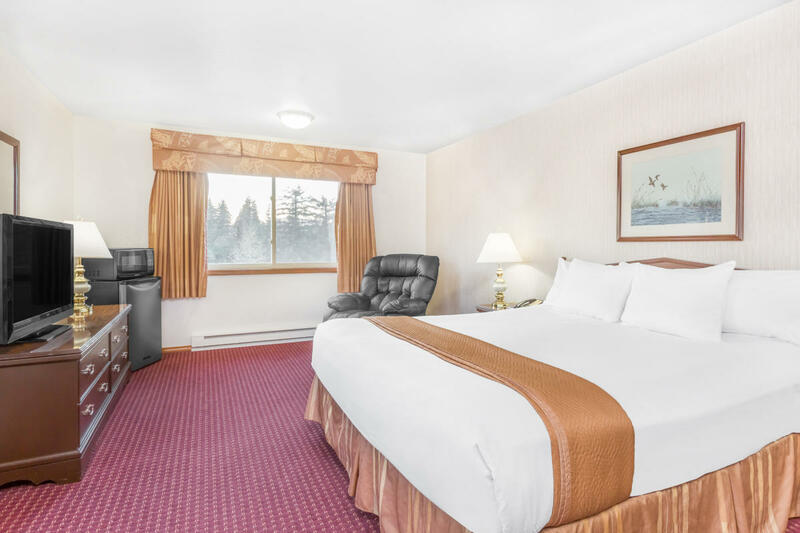 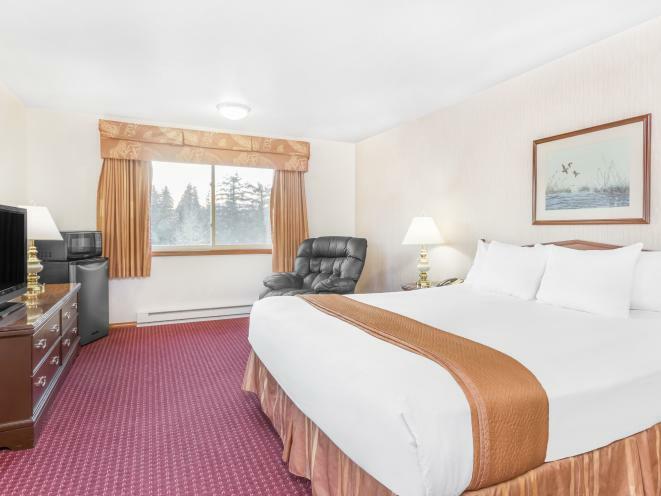 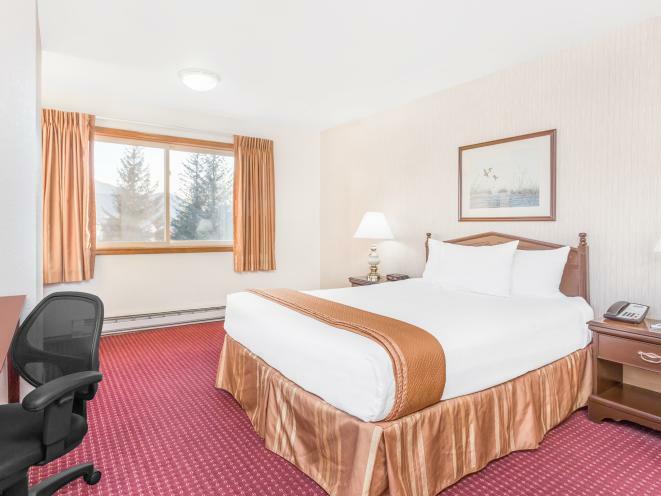 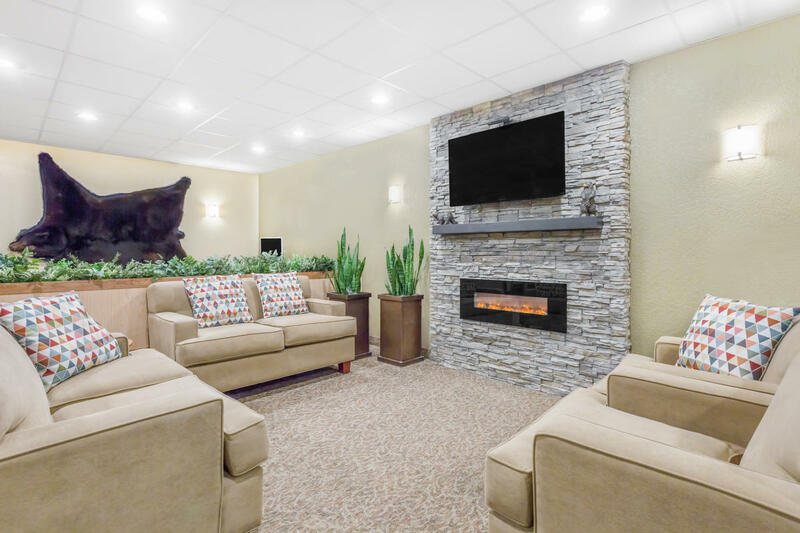 The Juneau Airport Travelodge Hotel is conveniently located across from the Juneau International Airport in the Mendenhall Valley, near the Mendenhall Glacier and the Alaska Marine Highway Ferry Terminal, while still being minutes away from an Alaskan adventure. 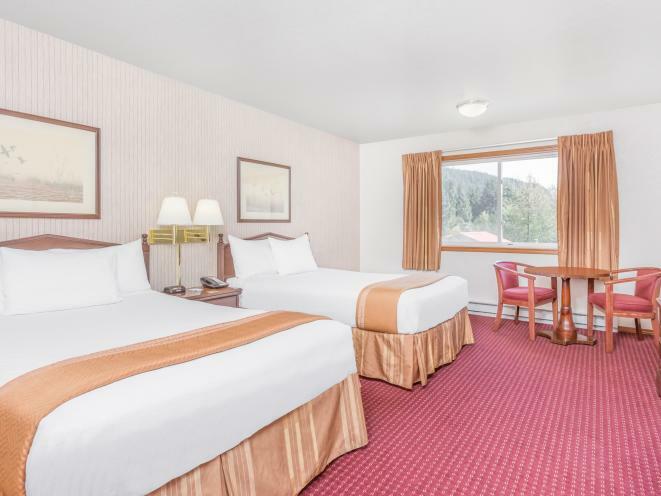 Surrounded by majestic mountains, pristine wilderness, and breathtaking views, our 100% non-smoking oversized guest rooms, great customer service and convenient airport location will make your stay comfortable. 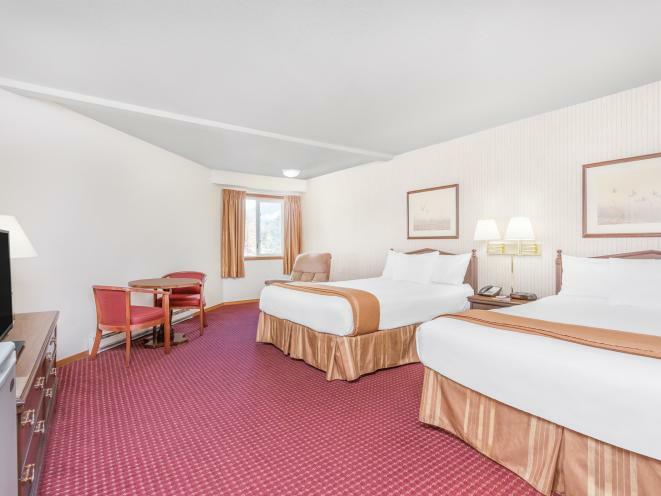 What else could you ask for in a hotel? 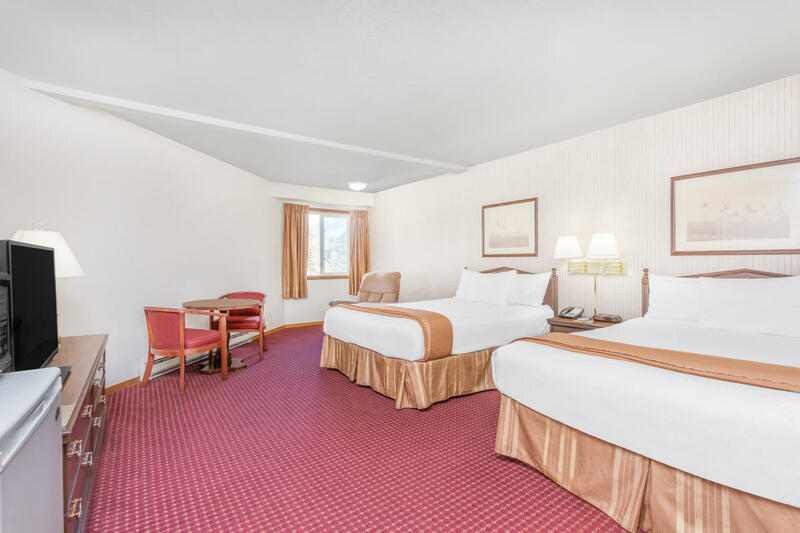 Extra-large, well-appointed rooms are tastefully decorated with many state-of-the-art features. 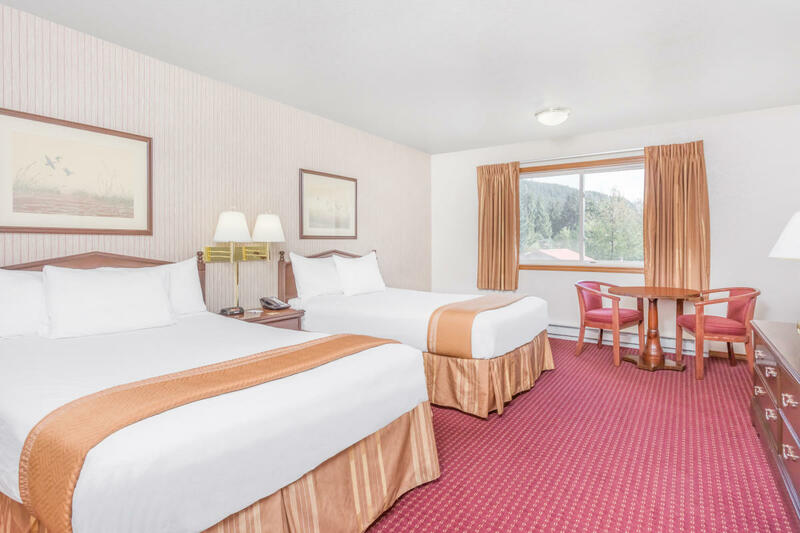 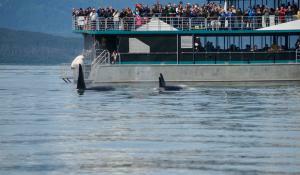 Each room comes with either one king bed, two queen beds or two double beds. 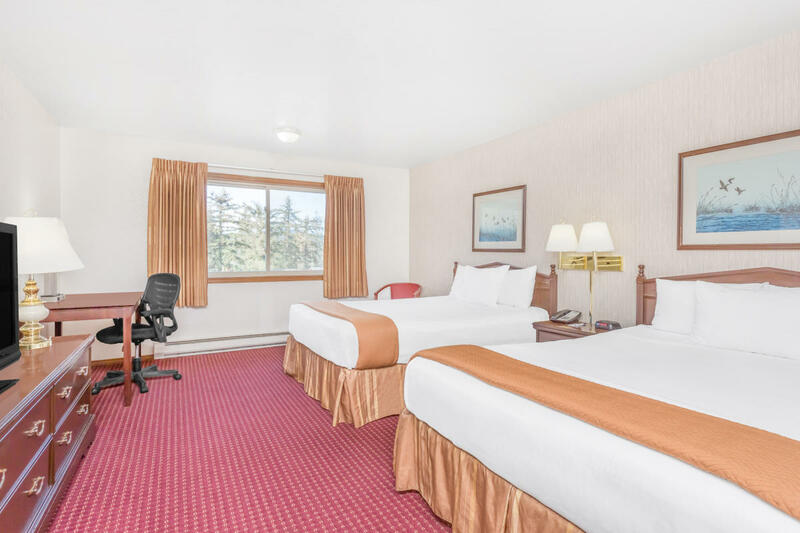 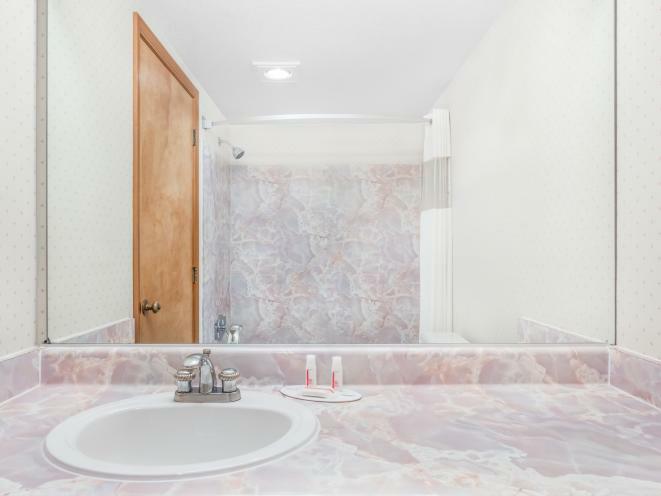 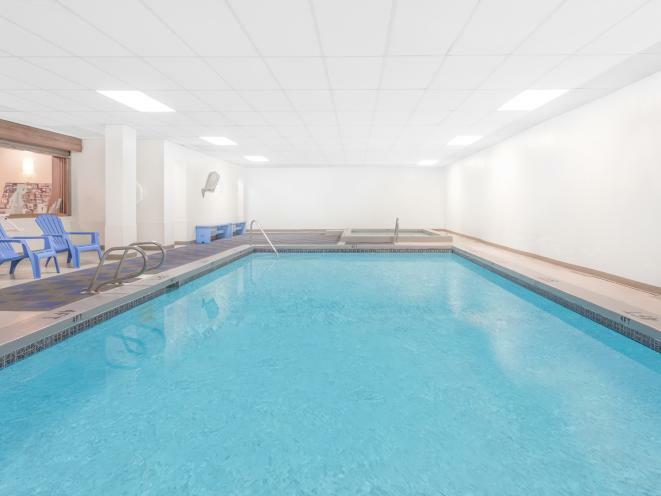 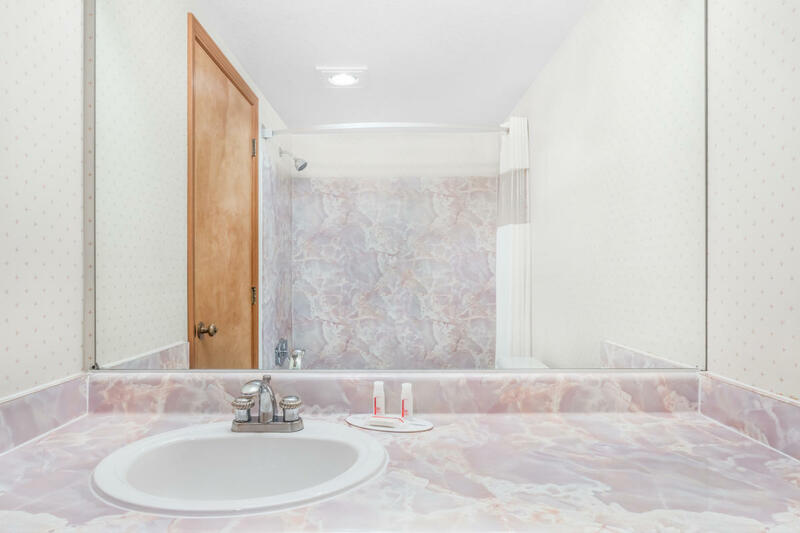 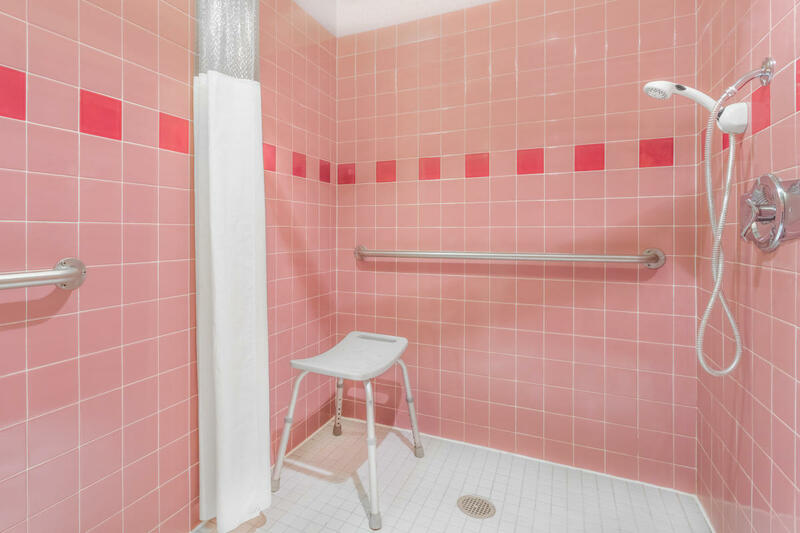 Each room has, free wireless Internet service, phones with data ports and Complimentary Local Phone Calls, Complimentary In-Room Safes, Upgraded Cable Television, Iron, Ironing board, Hair Dryer, Coffee Maker, Microwave and Refrigerators. 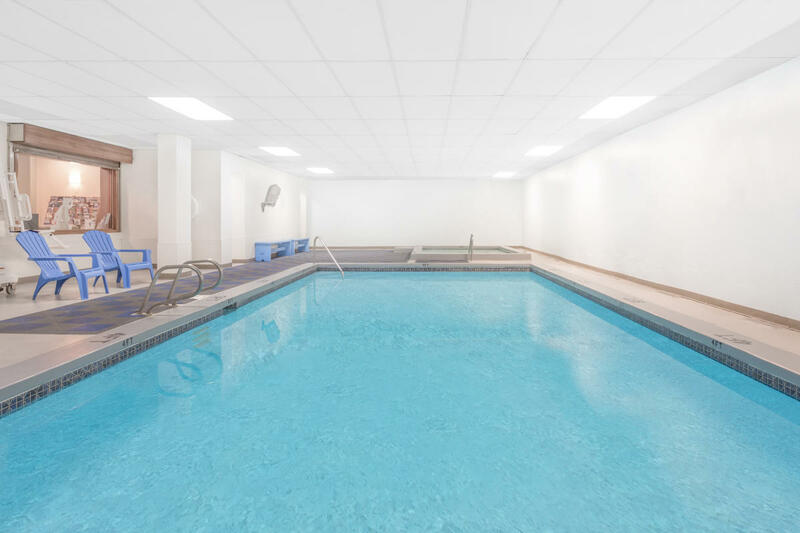 Heated Indoor Pool, Exercise room, 24 hour Front Desk and Airport/Ferry Terminal Courtesy shuttle, MiCasa Mexican-American Restaurant, Room Service, Travelodge Lounge, Extra Freezer Storage for Fish at a minimal charge, Free parking, Electronic locks, Interior corridor, Free week day USA Today, in-room Coffee Maker, Hairdryer, Iron, Board, Microwave, Refrigerator, Free Wireless Internet, Free local phone calls, Meeting Rooms, Banquet Facilities and Catering available, Truck/RV parking, Business center, Safety deposit boxes, Shopping and Laundry/ valet service.